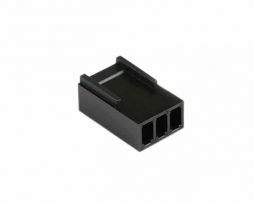 This is the 8pin EPS Female connector used on EVGA and Corsair power supplies as well as others. 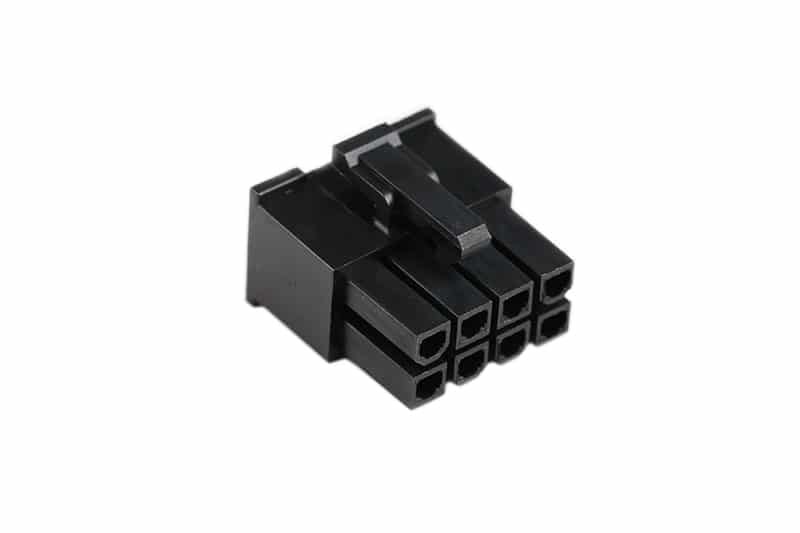 Our connectors are the highest quality and have a deep Black color. 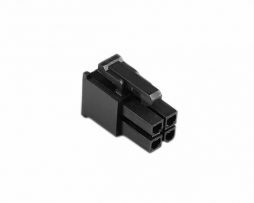 Our connectors also feature a “no wing” design eliminating the unsightly and unneeded side clip. 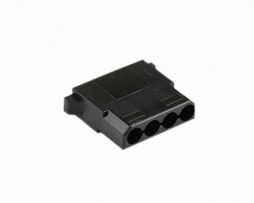 You may be wondering how is this possible? 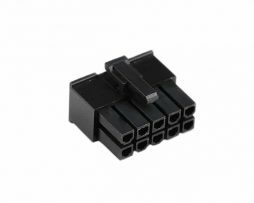 Well, we source our connectors directly from our manufacturer. 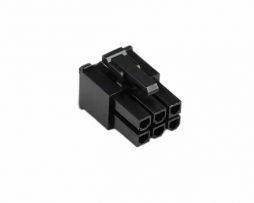 This allows us to not only oversee the quality but cuts out the middleman so we can offer them to you at the lowest price around!